Welcome to MusicPlanet Live – the world's most comprehensive live music social site, interactive global event directory and home to nuuradio. The very best way to discover new music! Connect with the artists you love, experience more live shows and discover new music recommended by your favourite acts. MusicPlanet Live is the site that brings artists and music fans together, with one main mission: to promote live music. 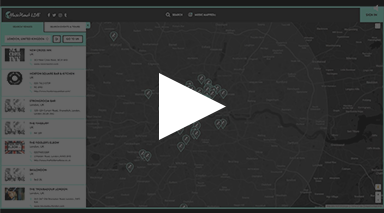 Providing you the unique ability to interactively search the globe to find your new favourite acts. 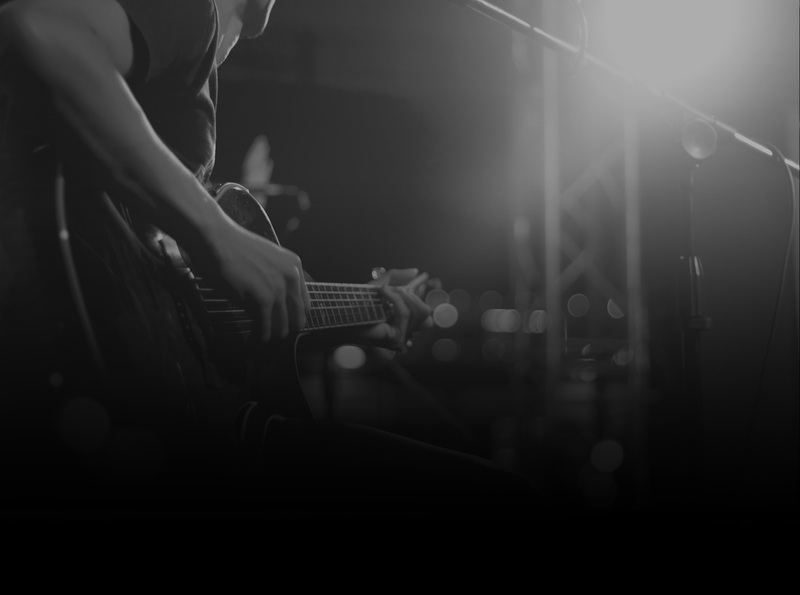 MusicPlanet Live is the site that brings artists, fans and industry professionals together from all over the world with one main mission: to promote live music. MusicPlanet Live is a powerful platform creating greater interaction between venues, artists, agents, promoters and fans, as well as being the ultimate tool in the live arena. 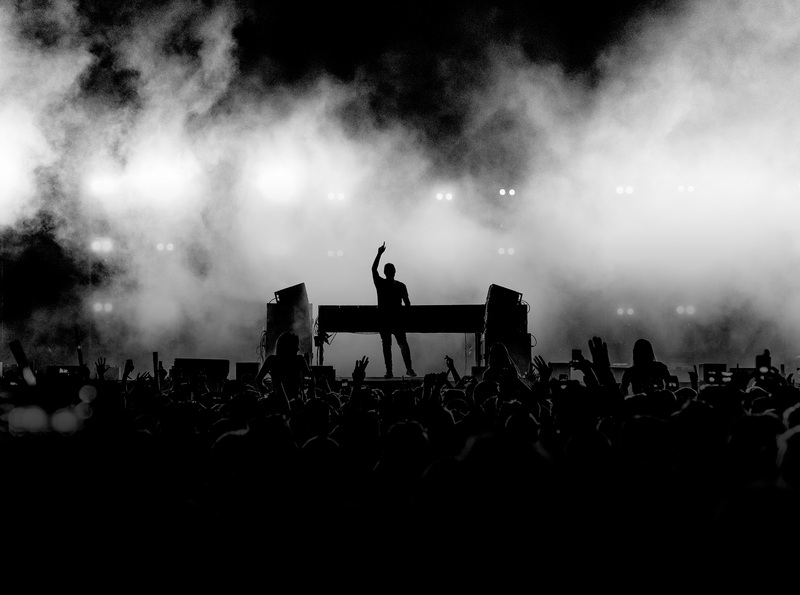 Covering the needs and requirements of the entire live music community MusicPlanet Live maximises show attendance and exposure for live venues, clubs, artists, DJ's, agents and promoters at all levels. 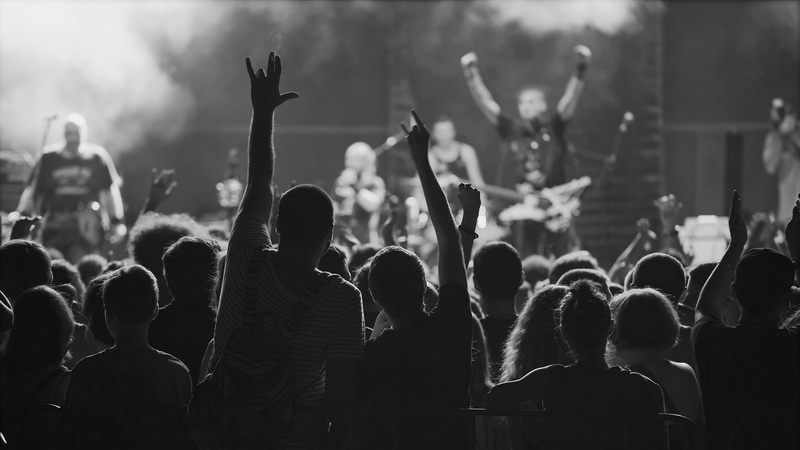 MusicPlanet Live is a powerful platform creating greater interaction between venues, artists, promoters and fans, as well as being the ultimate tool in the live arena. Nuuradio is broadcast exclusively on MusicPlanet Live... featuring the very best emerging music alongside the artists that have inspired. This is music network radio and our users control what you hear with tracks and shows from our artists and requests from all our members. Instead of logically generated playlists we want create diversity in what is played, give it a human touch, surprise and inspire. Search the globe by genre and location for your new favourite acts and see what new scenes are developing around the planet.